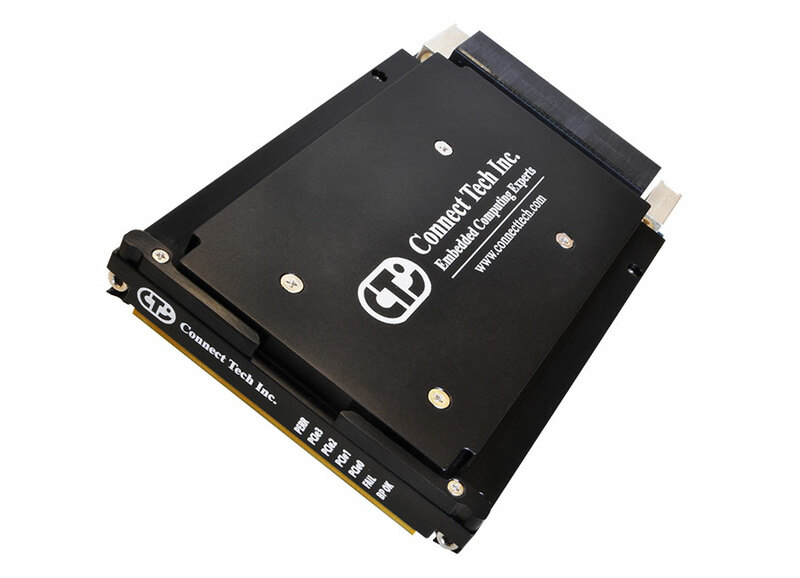 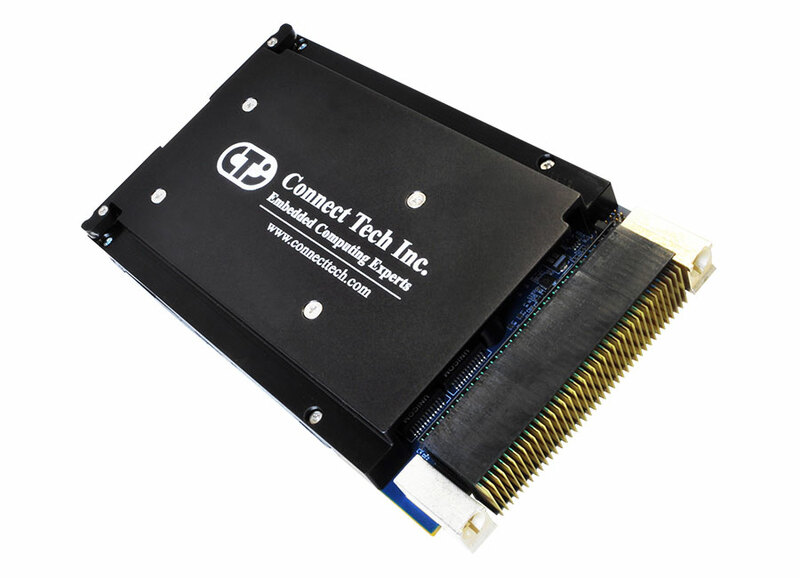 Connect Tech’s GraphiteVPX/CPU-TX2/TX1 is a VITA 65 compliant 3U VPX single board computer that brings the NVIDIA® Jetson™ TX2 and TX1 embedded computing platforms to the VPX form factor. 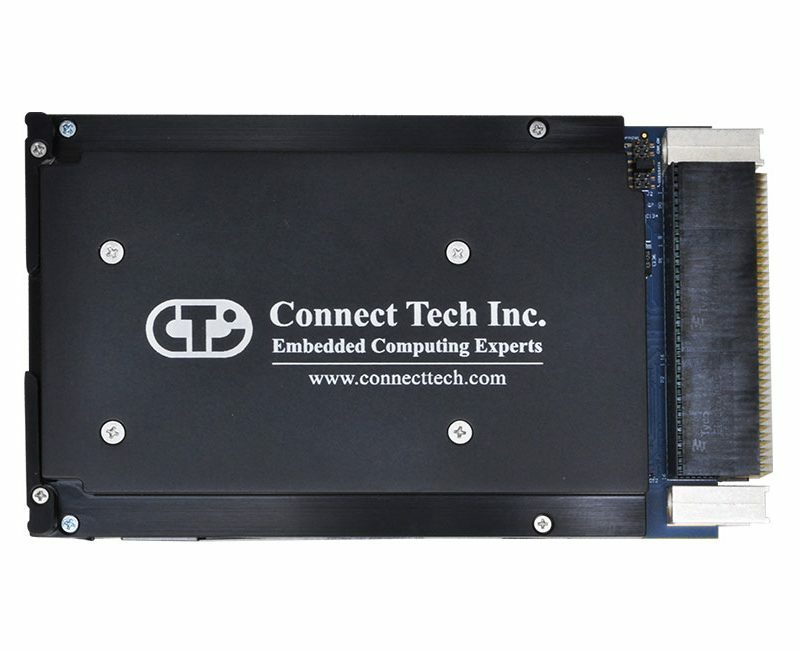 This complete host solution delivers over a TeraFLOP of performance, with multiple USB 3.0 ports, multiple GbE channels, and 6 CSI camera interfaces to round out this 3U VPX solution. 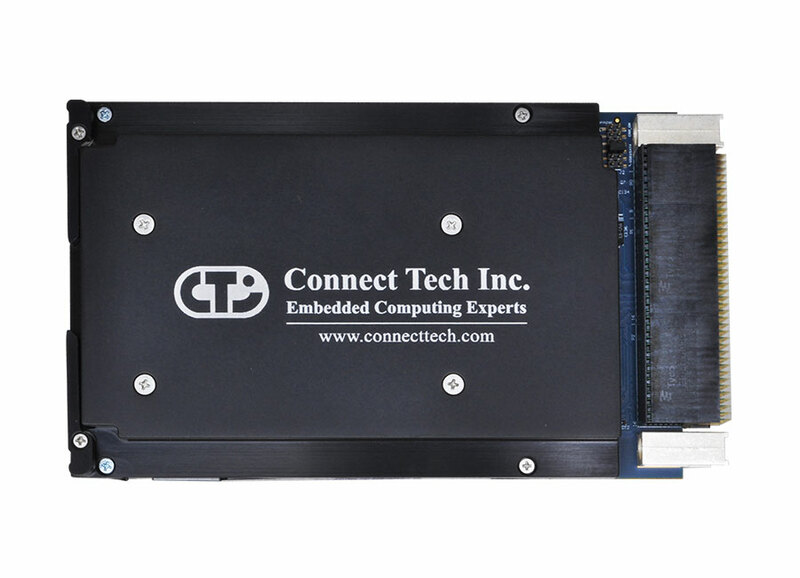 The onboard PCIe Gen 3.0 switch allows for two x4 interfaces providing two additional downstream ports on the backplane. 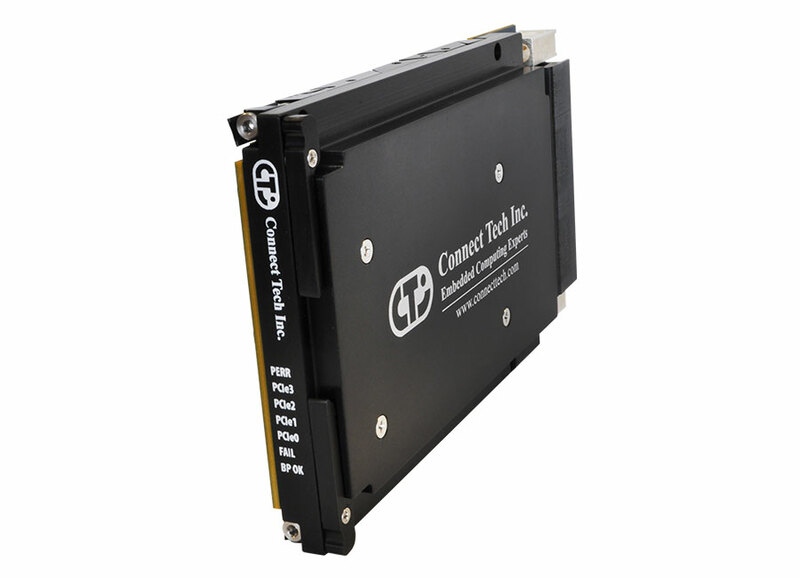 The GraphiteVPX/CPU-TX2/TX1 has a Quad Core 64bit ARM A57 processor.